As commercial electricians in Tampa, FL, there’s almost no electrical project that we can’t handle successfully from start to finish. 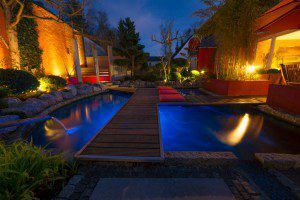 As commercial electricians, there’s almost no electrical project that we can’t handle successfully from start to finish. Whether you need someone to fix your electrical system or want to install new lighting in your franchise, you can rest assured that we will provide you with efficient, affordable, and professional service. 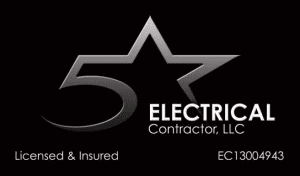 Give us a call today at 5 Star Electrical LLC to find out more about the different services we provide for commercial locations and how we can help you with all of your company’s electrical needs.